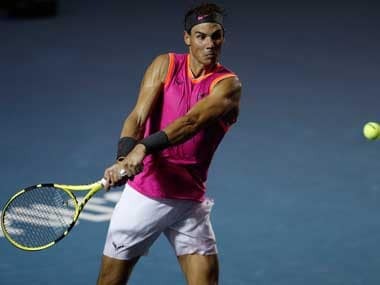 Tokyo: Local favourite Kei Nishikori thrashed fifth seed Stefanos Tsitsipas 6-3, 6-3 to reach the Japan Open semi-finals on Friday, edging him closer to a third Tokyo title. The 2012 and 2014 Japan Open winner will have to get past Richard Gasquet to advance to the final for a third time after the Frenchman upset second seed Kevin Anderson 7-6 (8/6), 7-6 (7/4) in the late match. Nishikori broke Tsitsipas for a second time to nudge ahead 4-3 before closing out the first set with an acrobatic backhand volley. 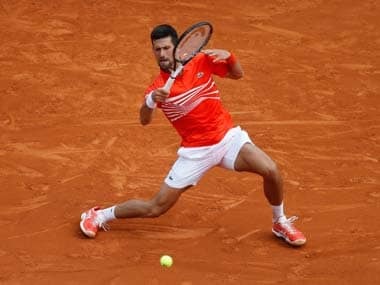 The world number 12 quickly took a 4-1 lead in the second as the potential threat of a swashbuckling opponent ranked only three places below him never materialised. Having failed with his first two match points, it was third time lucky for Nishikori, who delivered the coup de grace by whipping a forehand past a deflated Tsitsipas to the delight of a sellout crowd. "I played well from start to finish," said Nishikori, a former US Open runner-up who reached New York semi-finals last month. "I was returning well, which meant I could serve relaxed," added the 28-year-old, who is chasing a first title since recovering from a lengthy wrist injury. "I was picking the ball up early, seeing it big and being aggressive. 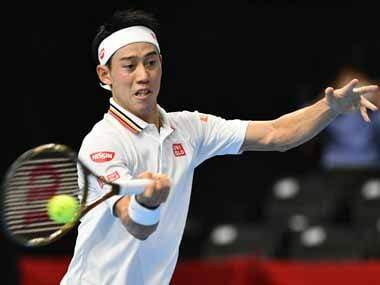 Hopefully now I can go even further," said Nishikori. Eighth seed Gasquet, a Tokyo runner-up in 2007, played the big points better than South African Anderson as he came through two tiebreaks to knock out this year's beaten Wimbledon finalist. 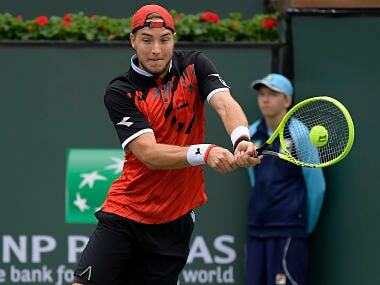 Earlier, Canada's Denis Shapovalov, who last year made unwanted headlines after smashing a ball at an umpire and fracturing his eye socket during a Davis Cup tie, squeezed past German Jan-Lennard Struff 4-6, 7-6 (9/7), 6-4. The only surviving player in the draw yet to win an ATP singles title, Shapovalov is looking to break his duck at a tournament whose list of former winners includes Roger Federer, Pete Sampras, John McEnroe and Ken Rosewall.